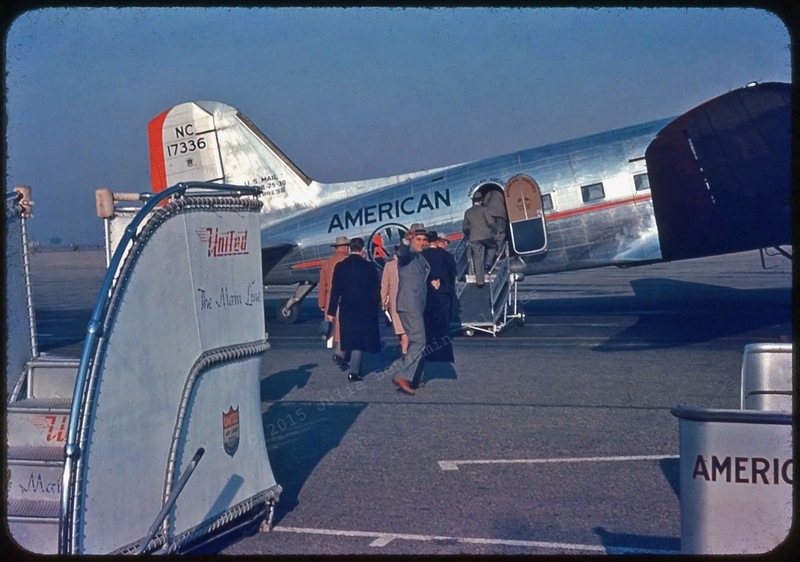 Another Cool Slide By My Dad, Arthur L. Benjamin | American Airlines, DC3/C47, Circa 1947. § 4 Responses to Another Cool Slide By My Dad, Arthur L. Benjamin | American Airlines, DC3/C47, Circa 1947. I love this shot, Julia. So glamorous! Great-looking hats. Yes Cate. Now it’s sweats, yoga pants, and baseball caps. « Bob Colacello, Interview Magazine, 1981. You are currently reading Another Cool Slide By My Dad, Arthur L. Benjamin | American Airlines, DC3/C47, Circa 1947. at Women's Footwear in America.